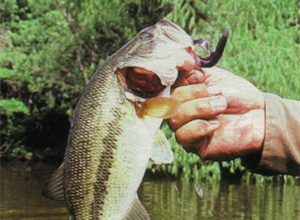 If you like being outdoors and if you like fishing, then Allen Parish is the place to be! 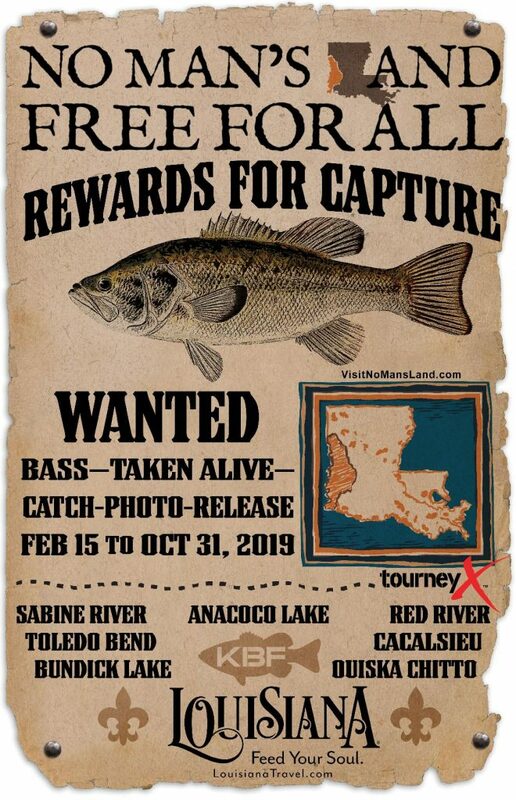 With the Calcasieu River, the Ouiska Chitto Creek, Six Mile Creek, Ten Mile Creek, and Bundick Creek, you will surely meet the quota for the day! 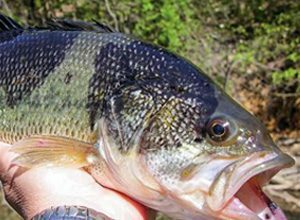 These waterways have all kinds of fish including spotted bass, crappie, channel catfish, striped bass and many more. Float fishing is a favorite of fishermen in these parts. This type of fishing involves paddling upstream. By moving upstream, all the water movement dislodges dirt, leaves limbs, driftwood and any trash caught in the drifts to move downstream. This makes the noise travel downstream faster which makes it easier to sneak up on the huge fish that has been dodging the best of fishermen. Standard equipment needed for a day of float fishing should include snacks, water, camera (to prove that big fish tale) fish stringer, knife, first aid kit, and mosquito repellent. You will need a small ice chest and it would be a good idea to carry along some sunscreen. Be sure to bring a personal flotation device for each person in the boat. Please take out anything that you brought in to help keep our waterways beautiful.